It’s stressful to think about how long the appliances in your home may last. You hope to keep your dishwasher, clothes dryer, and other appliances as long as possible, but there’s not much you can do to protect them aside from doing your best to keep them clean and in excellent condition. When it comes to an air conditioner, though, this task is a little more difficult. 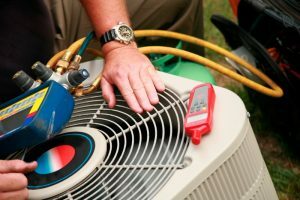 Many of the major components of your air conditioner are located outside. With South Florida’s unpredictable weather patterns, storms can result in damage to your air conditioner that lowers its efficiency and leads to repairs, or worse, a premature AC system replacement. 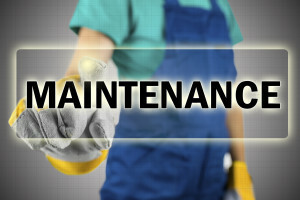 A complete air conditioning tune-up protects your air conditioner in ways you may not expect! We treat our pets like family, just like you do, but unfortunately your pet is the one family member who can’t really tell you what he needs. Summer can be tough for a dog, who’s covered in fur from head to tail and can become overheated more easily than you might think—and it’s tough on cats and other pets as well. Follow our tips to help keep your pets cool when temperatures go up and up this summer. And if you need to tune-up your air conditioner to keep you and Fluffy cooler this summer, contact us today! 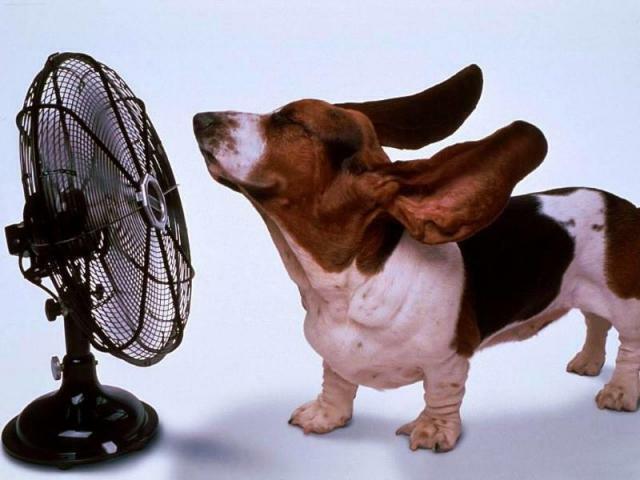 Posted in Air Conditioning | Comments Off on Keep Your Pets Cool this Summer Too! So you know that you need a new air conditioning system, but you’re not sure where to start. We have some advice for you below so that you know what’s coming and what to do to prepare. The most important piece of advice we can give if you’re in the Palmetto Bay area, though, is not to stress! We’ve got you covered. We often recommend heat pumps to our customers looking for a new central air conditioning system—especially if they complain about a lack of heat for those rare colder days. It seems silly to have a separate whole-home heating system in our area. A heat pump allows you efficient whole-home heating and AC from a single system that uses the same components for both. Posted in Heat Pumps | Comments Off on How Does a Heat Pump Work?